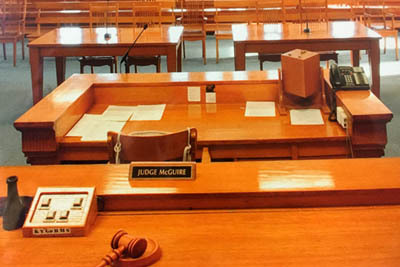 Judge McGuire has the experience, persistence and people skills to help you successfully resolve your disputes. 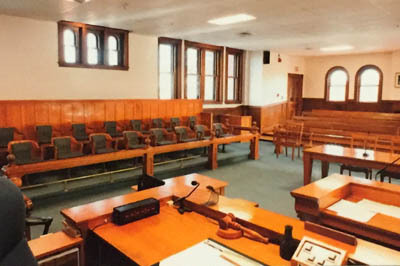 During more than twenty years as a New Hampshire Superior Court judge, Kathleen McGuire presided over thousands of civil cases including complex commercial, medical malpractice, contract, land use, employment, personal injury, construction, and tax abatement cases. Notable among those cases was the liquidation of the Home Insurance and the US International Reinsurance Companies, one of the five largest liquidations in United States history. 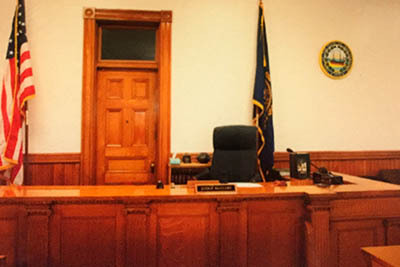 Judge McGuire also presided over Tuttle v. State of New Hampshire, in which the petitioners, health care providers insured by the Medical Malpractice Joint Underwriting Association (JUA), challenged the constitutionality of a statute requiring the JUA to transfer $110 million from the JUA to the state’s general funds. 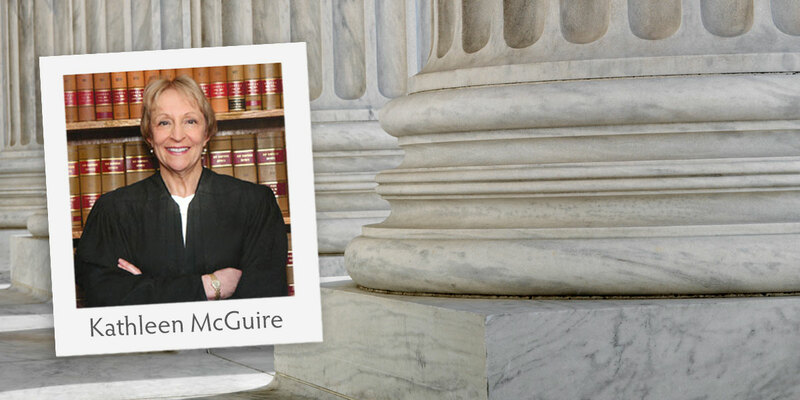 Since her retirement, Judge McGuire has successfully mediated over two hundred cases and has arbitrated numerous others, mainly for the American Arbitration Association. 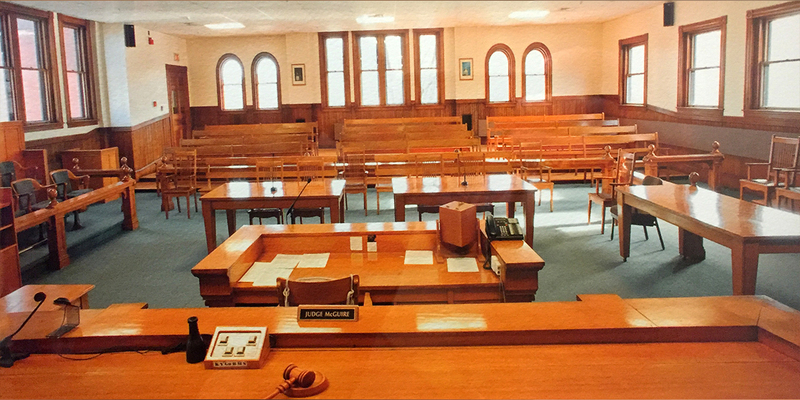 She has also successfully mediated many cases on appeal to the New Hampshire Supreme Court through Supreme Court Rule 12-A. 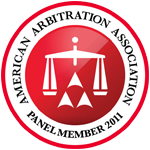 To schedule a mutually agreed upon date and place for your mediation or arbitration, please call or email.